These days, small investors can no longer complain that they are treated like second-class citizens. 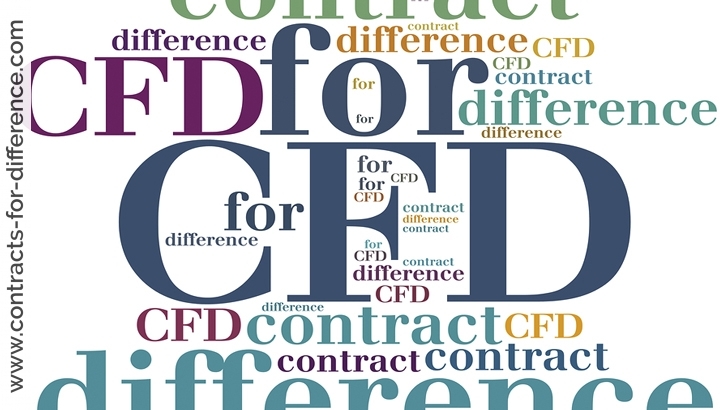 If you want to trade like a professional, you can – thanks to the availability of contracts for difference (CFDs) and new platforms offering a cost-effective means of trading that would have been unheard of – even at an institutional level – just a few years ago. There are now an increasing number of brokers offering these platforms. So it’s more easy than ever to trade long or short (to profit from falls in share prices), avoid stamp duty, trade on margin, and trade directly with other market participants in the underlying market. But be warned: “This is only suitable for the person who is interested in trading and in the old days would have gone to a conventional stockbroker. Leverage means risk, and if you can double your money you can also lose a lot. CONTRACTS for difference are so called because they are a legal contract with a broker. He agrees to pay you the difference between the price at which he buys shares on your behalf and the price at which you tell him to sell them. If there is a loss, you agree to pay him the difference. At no point do you own the shares, just an interest in the gains or losses from those the broker has bought in the market. You do not have to put up all the cost of the shares, as you would if you were buying or borrowing them directly. Deposits can be as low as 10 per cent, so a pounds 10,000 account with a CFD broker could allow you to speculate on pounds 100,000 worth of shares. CFDs enable individual investors to gear up their stakes (multiply through borrowing) and go short as well as long (bet on shares going down as well as up). If you were trading shares directly, you would need to be a short seller to profit from stocks going down. Direct short selling involves borrowing shares to sell and returning them with shares bought at what you hope will be a lower price. Selling and buying back a CFDs is as simple as buying and selling one. The explosion of short selling during the bear market has mainly been done using contracts for difference. 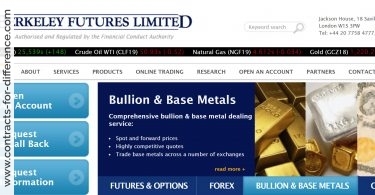 CFDs allow all of this as they are ‘synthetic’ derivatives – created out of other securities. They are an agreement between two parties – an investor and a provider (usually a broker) – to pay the difference between the opening price and the closing price of an underlying security (usually a share). That means, as an investor, you can profit – or lose out – from share price movements, without ever taking delivery of the actual shares. Since you never own the shares, there’s no stamp duty to pay. 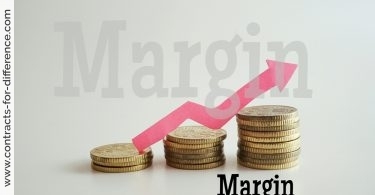 Providers also allow margin trades, which means you only have pay a ‘margin’ or deposit of as little as 10 per cent of the contract value. This allows you to take larger positions than you could afford to in the underlying shares – which translate into much higher profits if you invest the right way, or losses if you invest the wrong way. Trading can be near instantaneous via the internet and, now, some CFD providers are giving investors direct access to the Stock Exchange’s electronically-traded market (SETs). This means investors have the ability to place orders and deal inside the existing bid-offer spread – as well as access to the SETs pre- and post-market auctions, where the trading day’s best prices often occur. Other important features shared by the new CFD platforms include the ability to create several watch lists and view detailed Level 2 (L2) dealing screens. Access to Level 2 screens is also provided by sites such as www.advfn.com and www.moneyam.com. But here we review the CFD brokers that provide both access and trading facilities. All three platforms offer an impressive level of functionality and sophistication, and seem certain to appear at the top of any active trader’s list of preferred dealing applications. Although many firms do not advertise the fact, commission levels are often negotiable based on trade size and activity, so headline rates are not always representative – don’t be afraid to cut a deal.